“Upon first glance, Cordelia Bailey’s street photography of people and creatures, places and things, and acts of Nature falls within documentary traditions of image making and portraiture. Yet upon closer inspection, one recognizes a high degree of Bailey’s artistic intervention in postproduction, thus making the majority of her final images realistically staged fiction, with the intention of creating fleeting scenes suggestive of plausible encounters in everyday life. 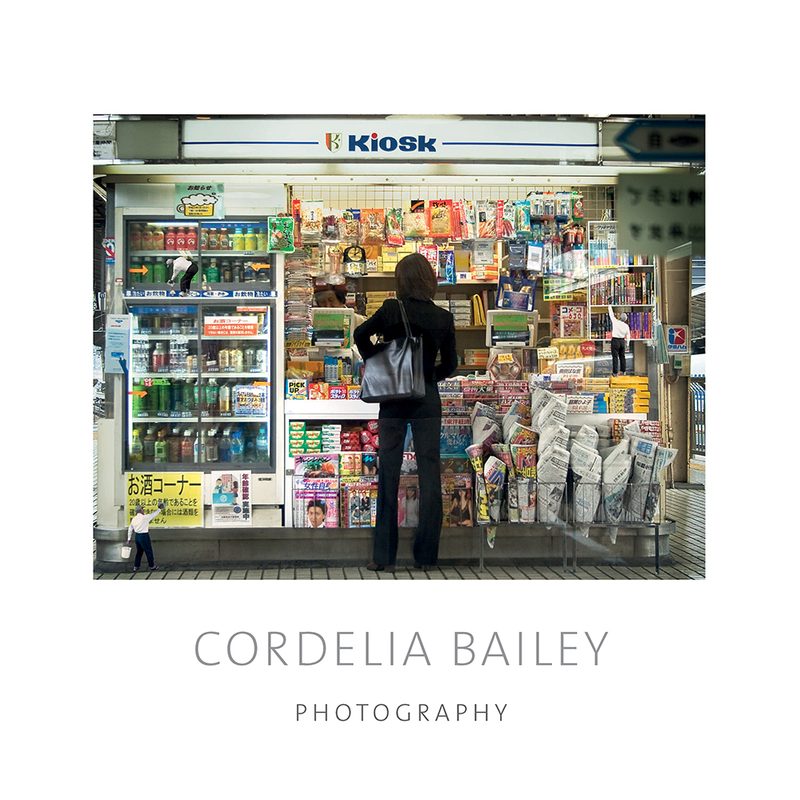 Cordelia Bailey is a fine art photographer and author. Her fiction is penned under K. C. Bailey, and her nonfiction under Kathleen C. Bailey. Her award-winning photography is found in many private collections and has been shown throughout the United States.